The Royal Standard of the House of Amber still flutters above Rajmahal Palace, one of the oldest and most treasured palaces in the 'Pink City' of Jaipur. Only the City Palace and the royal family's private forts hold this distinction. 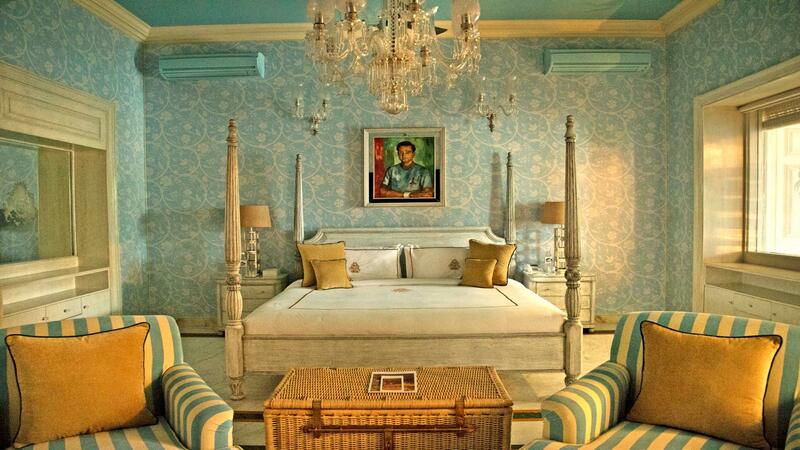 Home to the Maharaja of Jaipur, this exquisite royal palace is located at the heart of Rajasthan's bustling capital. 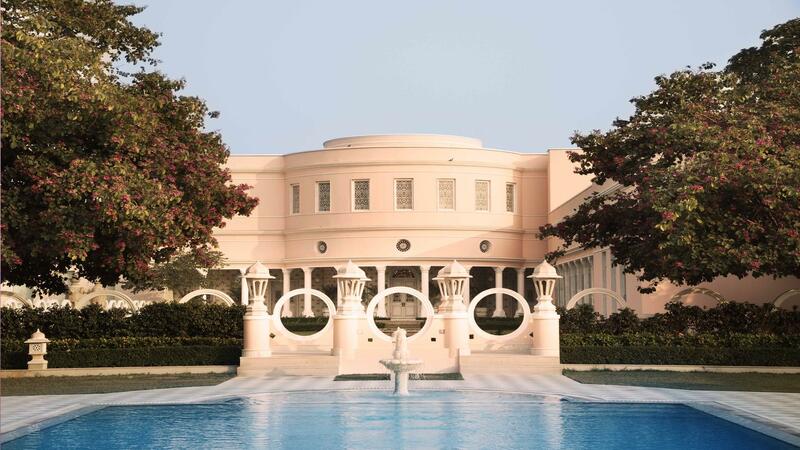 An enclosed oasis, secluded in verdant gardens, Rajmahal Palace is the repository of a celebrated history. Tall bay windows, mirrored doors and meticulously appointed interiors allow guests to be transported to a new era of 21st century regal living. Conceived by H.H Sawai Jai Singh II as a private palace, a garden retreat, built for his beloved wife, Chandra Kanwar Ranawat ji, the daughter of the Maharana of Mewar, Rajmahal Palace has stood witness to over two hundred and fifty years of history. In 1821, Rajmahal became the official residence of the British Resident Political Officer of Rajputana and in 1958 His Highness Maharaja Sawai Man Singh II of Jaipur – the celebrated and dashing 'Jai' – chose it as his personal private residence. Over the decades this remarkable Palace has hosted Her Majesty Queen Elizabeth II and HRH The Duke of Edinburgh, as well as several other members of the British Royal Family, and eminent international celebrities such as Jackie Kennedy, Lord and Lady Mountbatten, and the Shah of Iran. 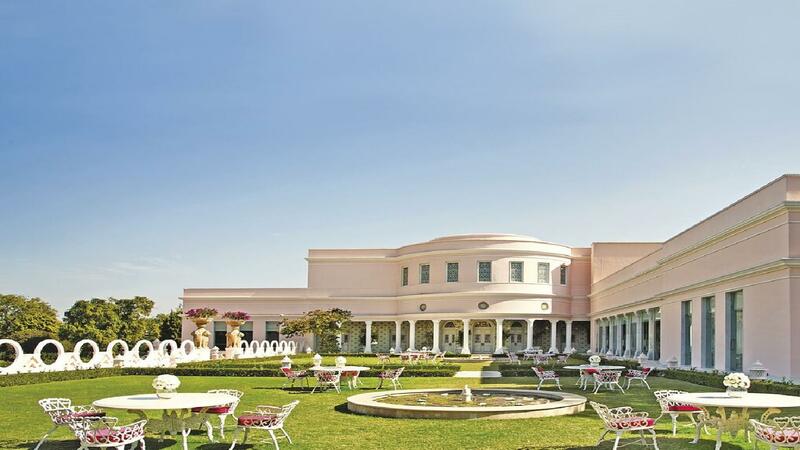 Whether working or relaxing, Sujan Rajmahal Palace offers these amenities and attractions for you to enjoy; Contact your agent for more details.